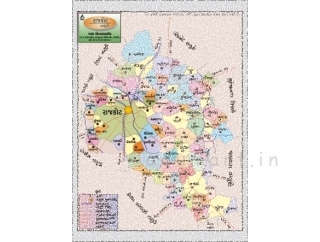 We at Param Enterprise based in Rajkot, Gujarat are the manufacturer and suppliers of Rajkot Taluka Map and other Taluka maps of Rajkot District. All the Villages, Roads and Railway lines, Rivers, Dams and water reservoirs are located in The Rajkot Taluka Map. 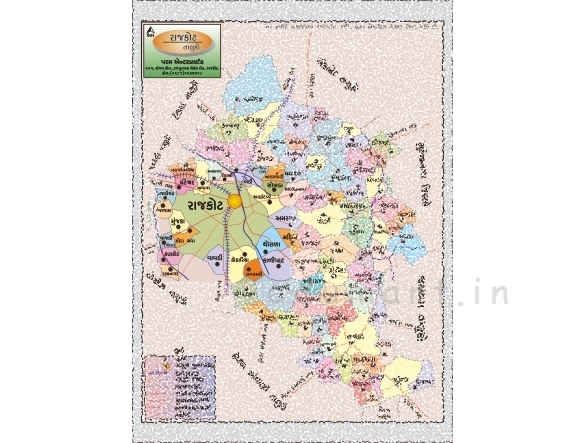 The Rajkot Taluka Map is meant for education / teaching in the classroom and general purpose only and Not to scale. Information in The Lodhika Taluka Map is not authentic. Disclaimer: All efforts have been made to make this image / map accurate. However Param enterprise or edumart and its directors do not own any responsibility for the correctness or authenticity of the same.